Captivating and original new local folk music artist, Heather McCready, has a passion for saving lives. With her highly accomplished 4 member band accompanying her, she will perform her mesmerizing music August 12 and donate 50% of all CD sales for suicide prevention. Folk music artist Heather McCready hopes to raise awareness and funds for suicide prevention and provide a night of beautiful acoustic music. Heather and her band will perform August 12 at Uncle Calvin's Coffeehouse, known to be one of the best listening rooms in Texas. A portion of the proceeds will go to benefit the Mental Health Association of Tarrant County. “Her voice, lyrics, and accompaniment captivate the senses and pour into your very soul,” says George Beverly Shea of singer/songwriter, Heather McCready. As imaginative and whimsical as it is heartfelt and revealing, her music is very often a portrait of the artist herself. With touches of bluegrass, classical, celtic and folk, The Heather McCready Band, led by virtuoso musician, Milo Deering, with its blend of acoustic guitars, fiddles, mandolin, cello, upright bass, light percussion and Heather’s distinctly pure, angelic voice creates what fans describe as "mesmerizingly beautiful" music. 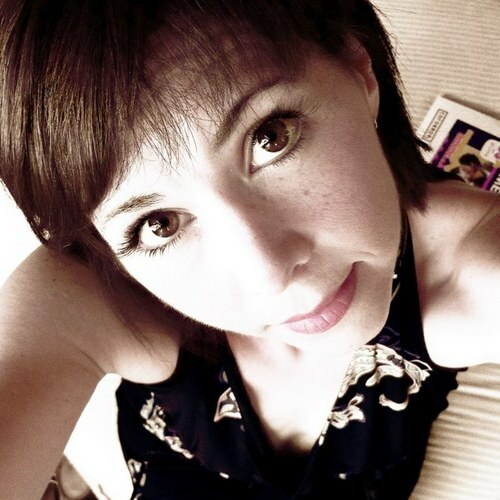 Heather McCready's band includes veteran talents Deering, George Anderson (of Beatlegras), Sam Swank and Brian Magnus. Also, The Uncle Calvin's performance will include for the first time, Jerry Mowery, on percussion. 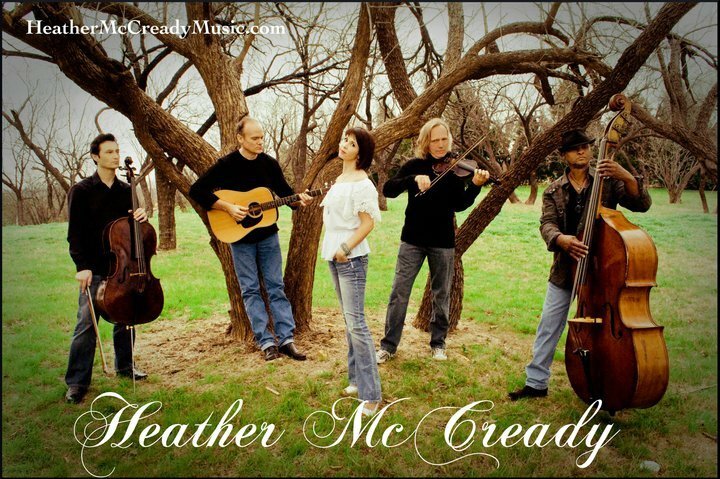 Heather McCready is offering 50% of the sales of her CD’s at this evening’s special performance for the benefit of the Mental Health Association of Tarrant County. In addition to losing two of her closest family members to suicide in the last 5 years, Heather is a sufferer and survivor of bipolar disorder herself. It is her passion to use her gifts as a folk music artist to aid in suicide prevention and overall mental health awareness and education. In addition to Heather’s performance, Mark Wayne Glasmire will perform the second half of the night’s entertainment. He writes and sings music with a depth of understanding that only a dashing, well-traveled troubadour can. Mark's lyrics run the gamut from heartache and jubilation; despair and love, disappointment and hope. Intriguing and hypnotic melody lines recapture the halcyon days of James Taylor and Pure Prairie League; gentle country ballads are interspersed with mid-tempo odes, but each song carries its own original message. Uncle Calvin's is a family friendly, alcohol and smoke free environment. Over the last 20 years it has become a highly sought after music venue for both artists and music appreciating audiences alike. Tickets are on sale now. Heather McCready is a uniquely gifted and prolific folk music singer-songwriter from Fort Worth, Texas whose music will reach deep inside of listeners and touch their spirits. Heather comes by her creativity honestly after being born the daughter of a highly creative and best-selling Christian songwriter father who she recalls sang to her since the day she was born. After becoming a sophomore at Baylor University, Heather began suffering the onset of depression and anxiety disorder which also crippled her ability to perform. This experience spurs her to help raise awareness for mental health and suicide prevention. 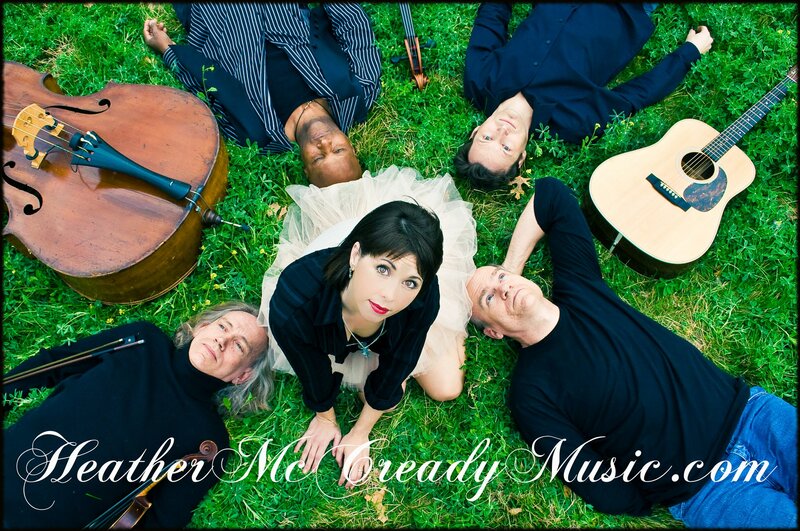 With her debut album, "Finally Free", Heather McCready re-emerged triumphantly from her silence and is quickly making up for lost time! Since 2009, Heather has released three full-length albums, "Finally Free", "Neverland", and "Give It A Day". Hear the music and read more about each of them at http://www.heathermccreadymusic.com.